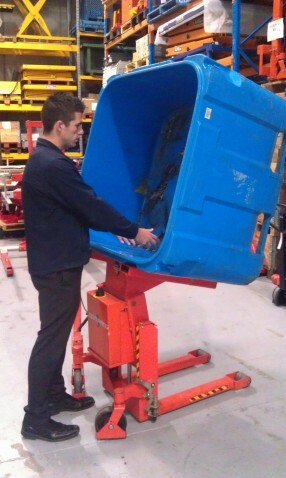 The design focuses on the safety and ergonomic working conditions of the user. 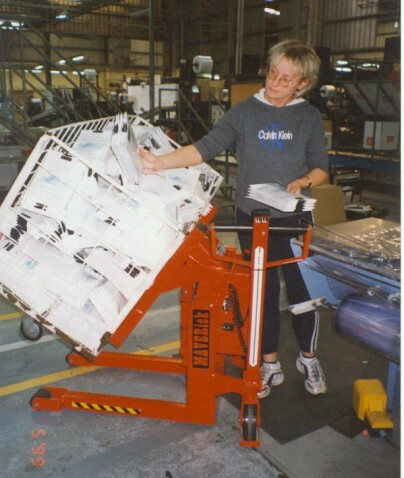 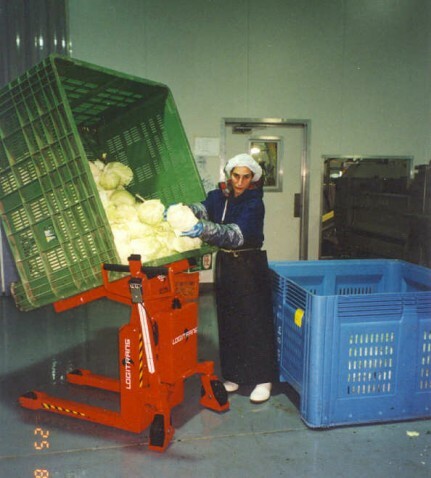 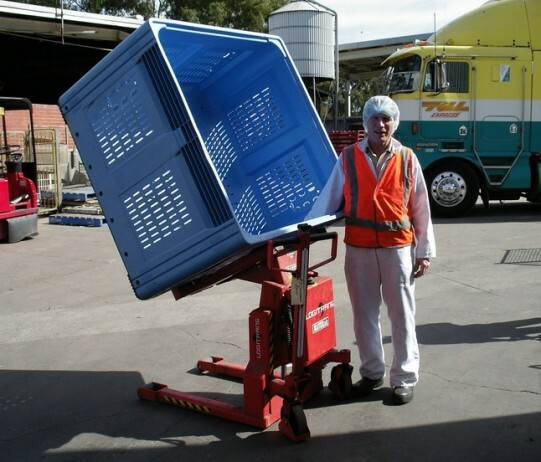 The Logitilt can tilt boxes and crates up to 90 degrees. 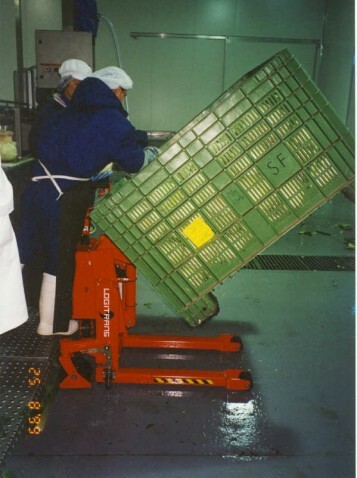 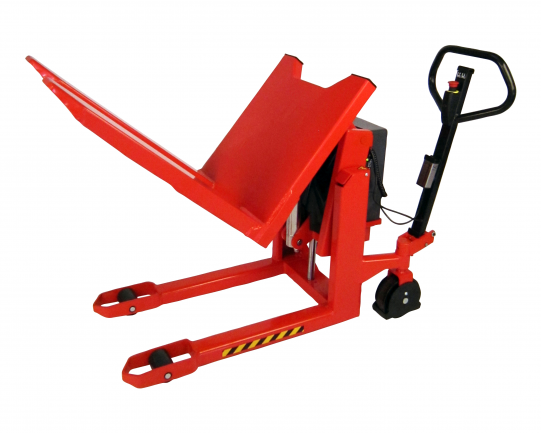 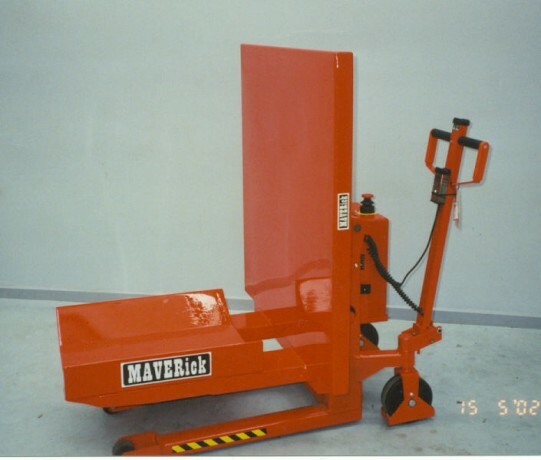 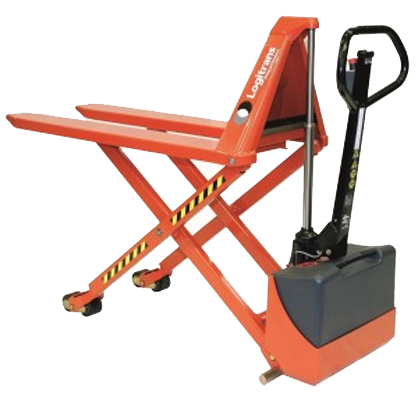 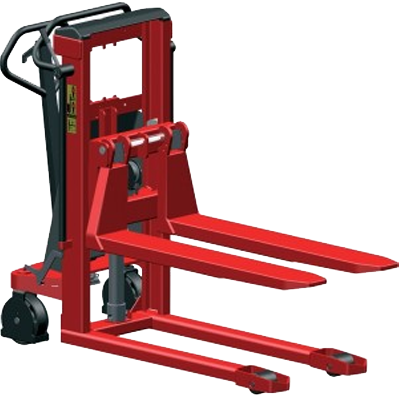 The user does not have to bend down or stretch up to reach the components in the bottom on the crate or box.